First and foremost, you must be zoned for or allowed by your city to have a pig as a pet. Unconditional love as you have for any child. Having a pig in the family is like adding an eternal toddler. You must love clean or dirty, in trouble or well mannered, loud or sleeping. Pigs are not naturally trusting animals. They are prey animals and need a lot of bonding, training, and socializing to create trust. They require your patience as they learn that you can be trusted to care for their many needs. You will make mistakes and your pig will make mistakes. Your pig will never forget how you treat him/her when he makes those mistakes. Consistent routine and structure will give your pig an environment he can thrive in. He will know what to expect from you so that he may learn and react appropriately. Pigs do very well with positive and negative reinforcement just like a toddler. A pig’s life span is averaged at 15 years or more. This is a lifetime commitment that should not be taken lightly. Pigs bond very deeply with their families (herd) and suffer grief and depression when they are displaced. Not every behavior is appropriate or pleasant, but a good laugh is never missed if you own a pig. If you take life too seriously and could be embarrassed by snout marks on your walls or pant legs then a pig may not be the pet for you. Pigs are non-traditional pets so continued education is a requirement. There are endless topics to research, learn, and apply when owning a pet pig. Pre and Post education from your breeder is important when choosing a breeder. As well, social media mini pig groups can add support and help answer questions or suggestions along the way. 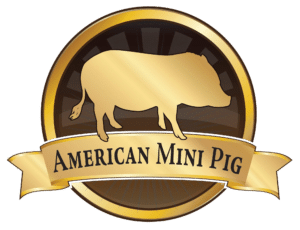 Pig proofing your home and protecting your pig from harm, danger, or the opportunity to get into trouble helps create a happy home. Support is key. Finding companionship with fellow pig owners through Facebook, blogs, or creating your own community group. Know your breeder and feel comfortable maintaining a lifetime relationship with them. There will always be moments that you need help or just someone to laugh with. Remember that your pet pig is reliant on you to care, feed, and make decisions in his best interests. They are sensitive, emotional, caring animals that will be committed to you. Your life may have to include some sacrifices when you own a pig. The trash cans will have to be moved or anchored, you can no longer feed the dog or cat freely, and you may not be able to travel for lack of a pig sitter. Your meals will be interrupted by some screams and grunts at your feet. As with a child, your pig will require personal sacrifice from you. Having a local USDA exotic vet that treats mini pigs is an essential part of ownership. If your pig should become ill there will be little time to find the problem and solution. Please have a vet in place before adding a pig to the family. 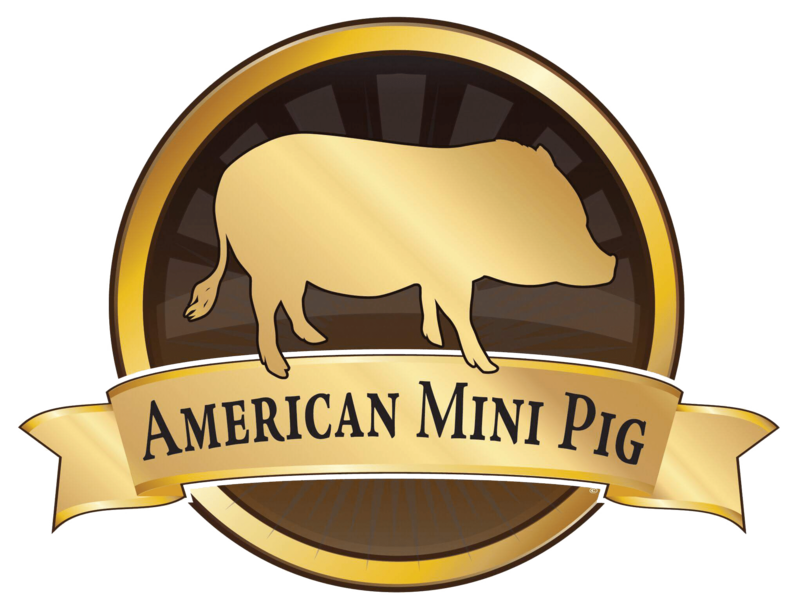 You may have to drive long distances to find a vet that treats and knows mini pigs well.